DriTac 7700 Easy Clean lightweight adhesive sausage can be used with DriTac’s manual drive caulk gun to address floor repairs, inlays, stair treads, moldings, borders, medallions, and more. 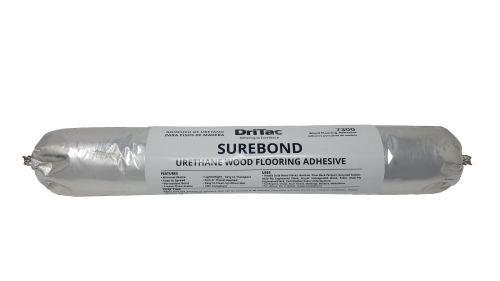 This adhesive 20 oz. 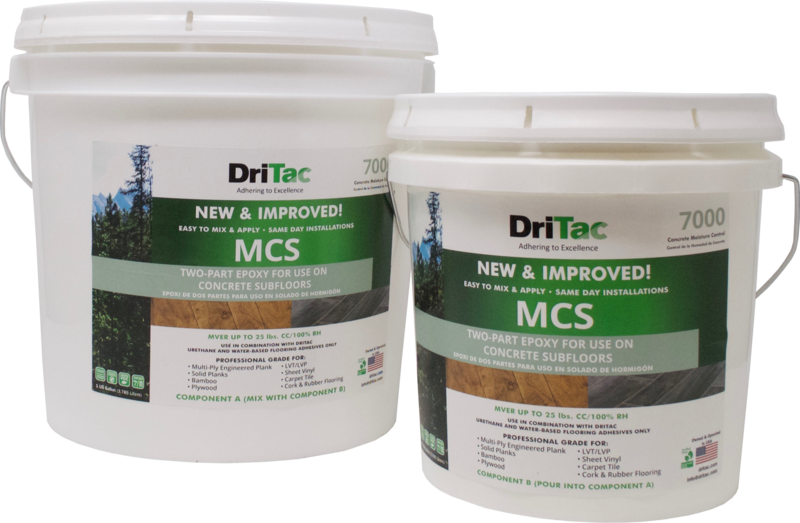 sausage offers a premium grade, “green” sound and moisture control MS polymer wood flooring adhesive. 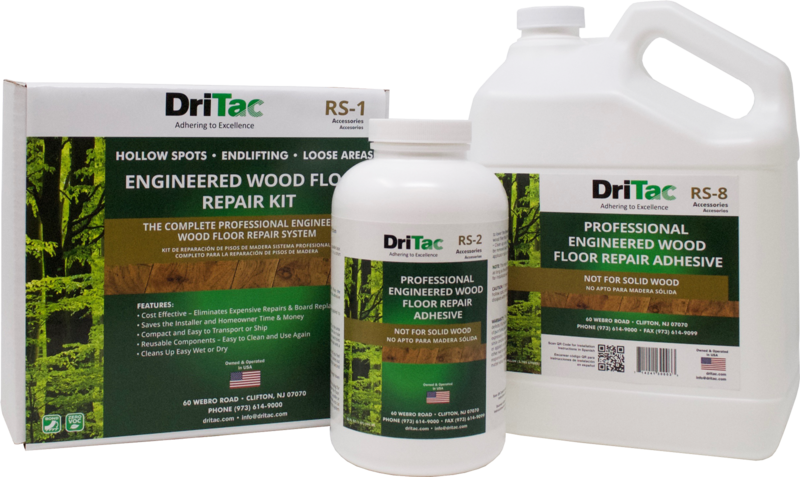 This adhesive cleans up very easily off the surface of hardwood flooring when wet or dry. 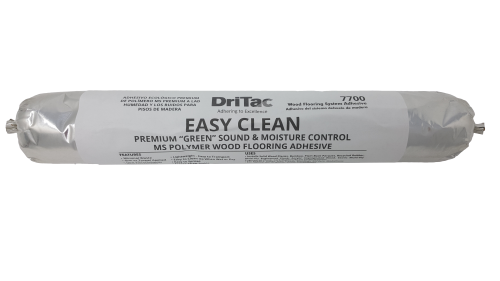 Easy Clean is a single-component product that can be used as an adhesive only or a 5-In-1 adhesive system solution. 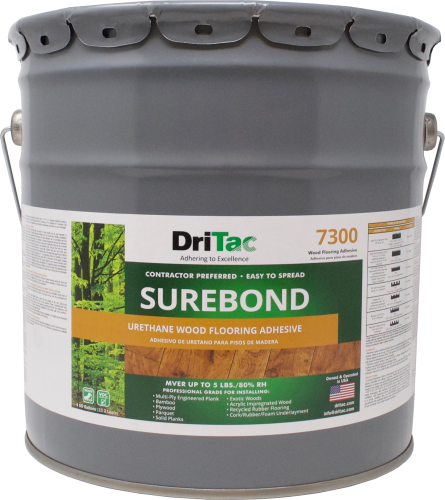 Containing zero isocyanates and low odor, this adhesive helps contribute to LEED credits. 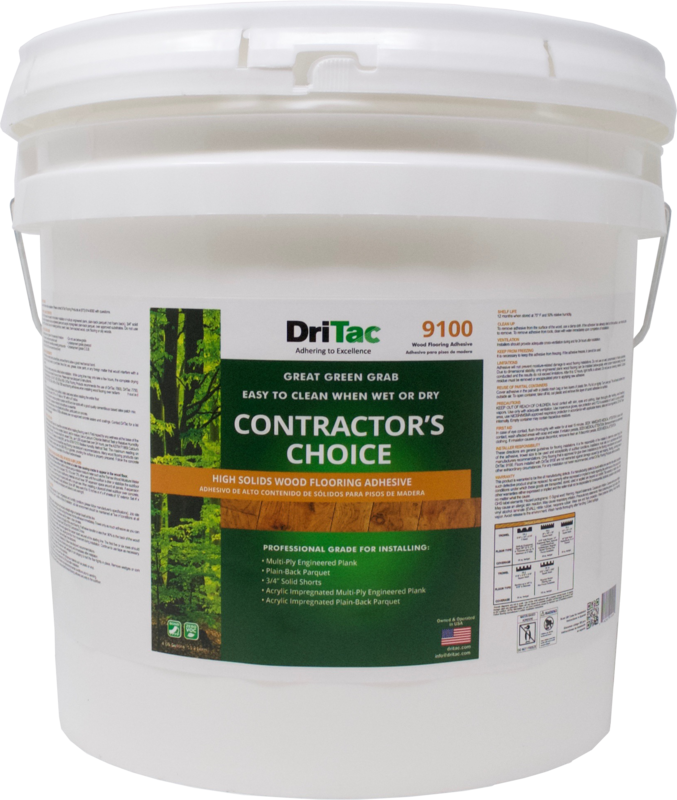 DriTac 7700 Easy Clean has been independently tested and certified by the Carpet and Rug Institute’s (CRI) Green Label Plus Program for Indoor Air Quality (IAQ). 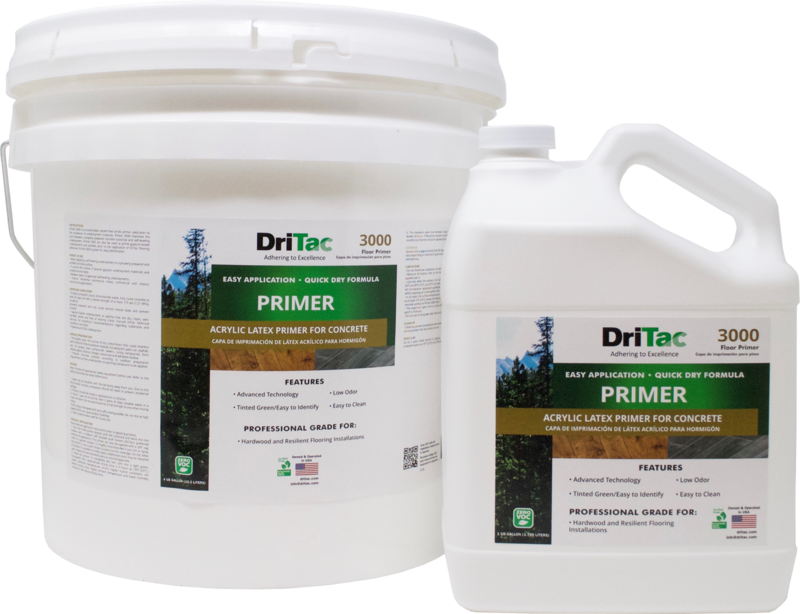 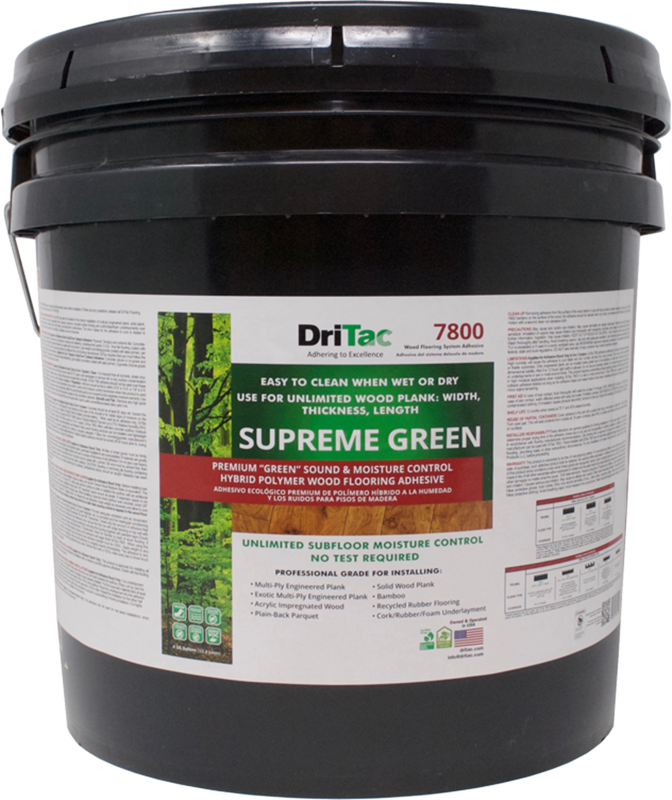 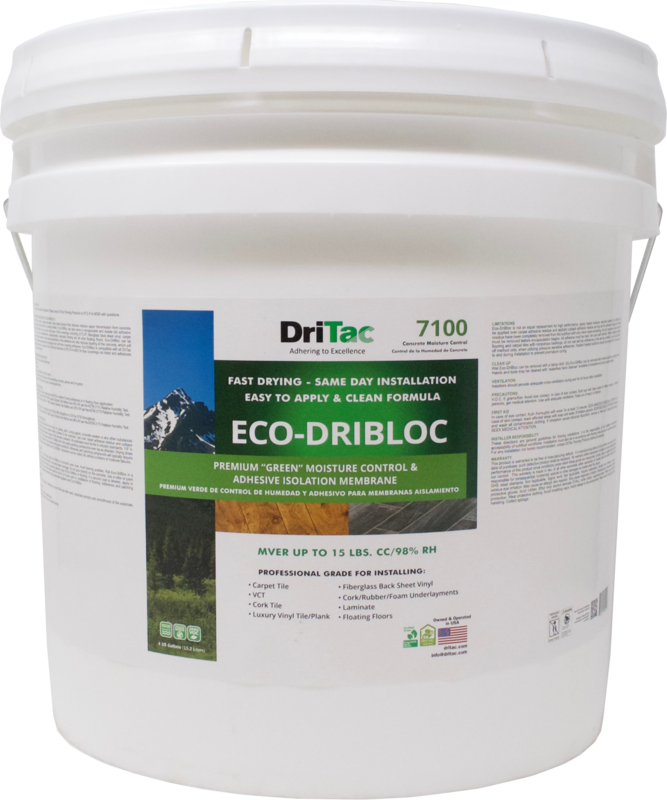 DriTac 7700 Easy Clean is a system adhesive that allows for a one-day, one-step installation. 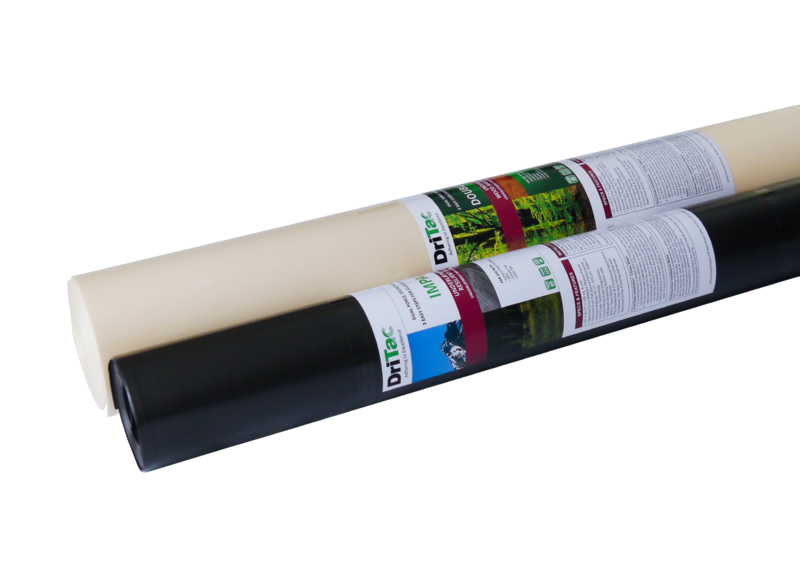 Installers can accomplish in one day what it typically takes two or more days to complete. 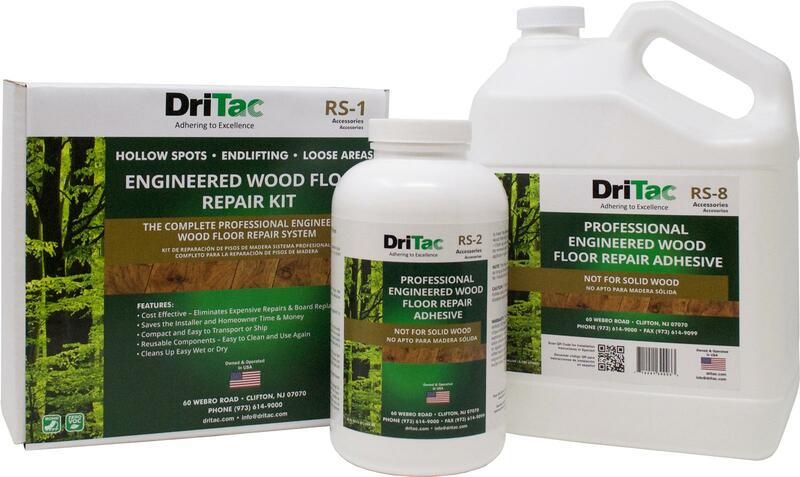 This next generation technology dramatically saves the installer time and the consumer money. 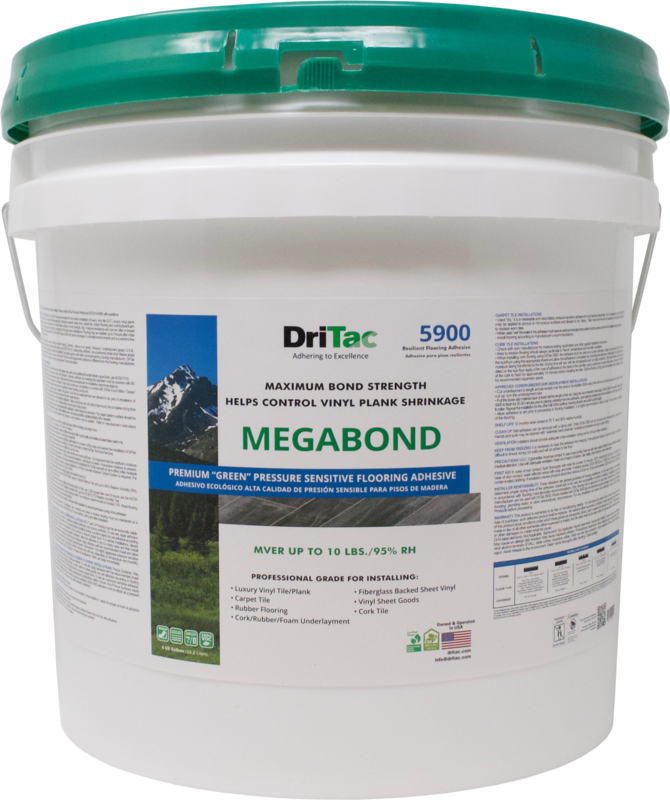 This adhesive is recommended for residential and commercial applications.